After suffering with bad FPS on crappy laptops for many years and having a semi-decent PC die on me, I finally decided to build my own PC. When I started I knew almost nothing about hardware, so I had to do a lot of research. Eventually, this is what I came up with and I'm glad to say that for the most part I'm very happy with the outcome! Bought all parts from Amazon except HDD and OD due to many bad reviews about their packaging and postage system. 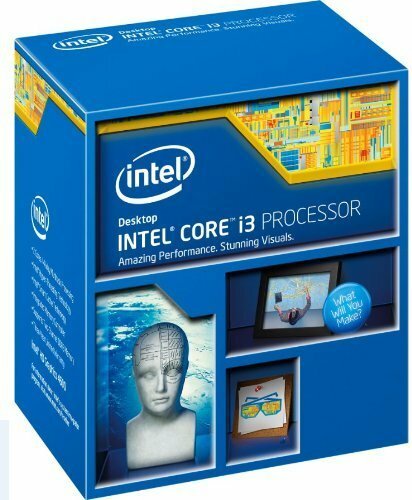 CPU: I went for the 3570 instead of the 3570k because at this stage I have no interest in overclocking and I don't need the better integrated graphics that comes with the 3570k. I managed to save around £10 by going for the non-k version. Mobo: This was the part I was most worried about because I didn't really understand what to look for. In the end, I went for a highly rated mobo with enough of the correct ports that I needed. The only thing I don't like is that when installing the software from the disk, you either have to install everything at once (which comes with a load of junk, so no) or install them one by one. It was pretty time consuming but not a bother now. 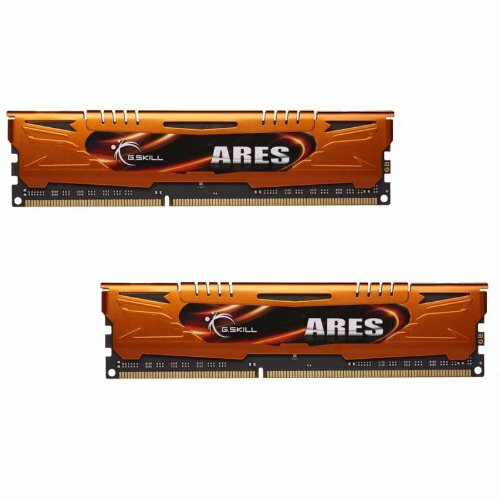 RAM: Performs well. 8GB is plenty enough for me. Even when I run multiple web pages, WMP, Skype, 3 games at a time and other game-related programs, I still have enough ram left to add more. Case: The case looks very nice but I feel it lacks the space for cable management. The hole above the mobo JUST too small to fit the CPU power cable through, so I had to go over the RAM and CPU. Other than that, great case. Other: I uploaded some before -> after pictures of my cable management. I was pretty happy with before at the time (believe it or not), but when I looked inside again I realised how ugly it was, lol. Anyway, I tried again and I was REALLY shocked at how well I did with the case, as I was pretty sure I couldn't do anything more than I did before. TL;DR? 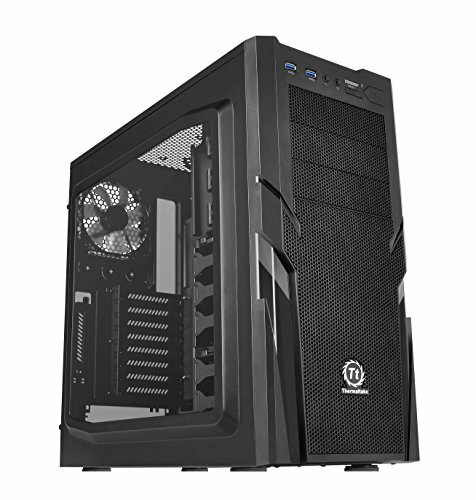 - Gaming and general use PC. High frames at 1080p & very high settings with all games I play. 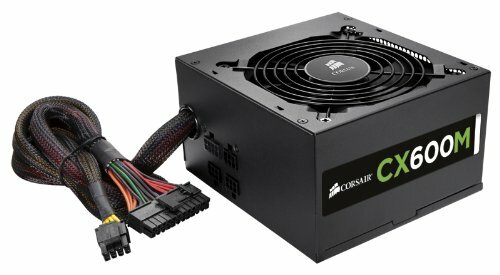 Computer is generally fast and runs very quiet. I would recommend parts except the OD because it's very loud. Very happy with the outcome. Cable management was a pain. 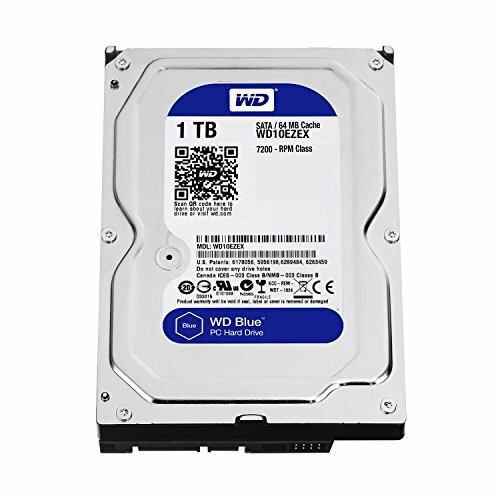 Avoided Amazon with HDD @ OD due to bad reviews. Ahh I didn't know that. I guess I missed that when doing my research, as I previously knew just about nothing about computer parts. Quality. Good job with the non-modular cables too, excellent first build. Good job on your first build! Your build looks pretty good so far, although my experience and knowledge in this stuff is pretty limited so don't take my work for it haha.. What storage device/s are you planning? They're used to store all your data, including your games, and videos if you start recording. I went for 2 hard drives (HDDs) - 1 for installing Windows 7 (OS) and all my games etc, and 1 specifically for all the video I record. 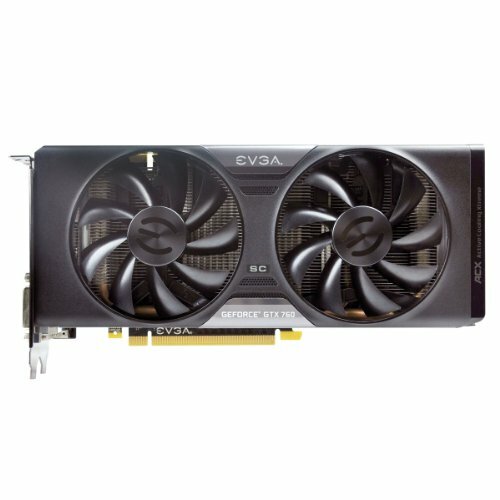 In your breakdown of your components you said you went with the evga gtx 760, but in your pictures it clearly says gtx 660. was this a typo or did you upgrade you gpu and not update pictures? I went with the 660 so I guess I put in the wrong GPU. Sorry! Hi, can you fit two 120mm fans in the front while having one DVD drive?